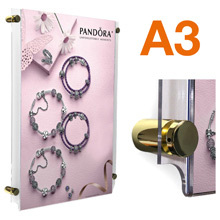 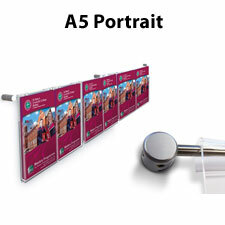 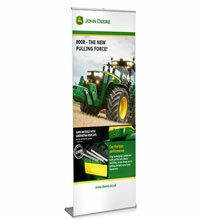 Protect your posters or prints without the need for encapsulation with eye catching easy access poster pockets. 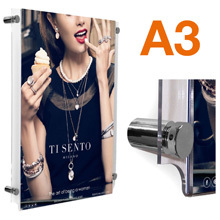 Available in a range of sizes both in landscape and portrait proportions. 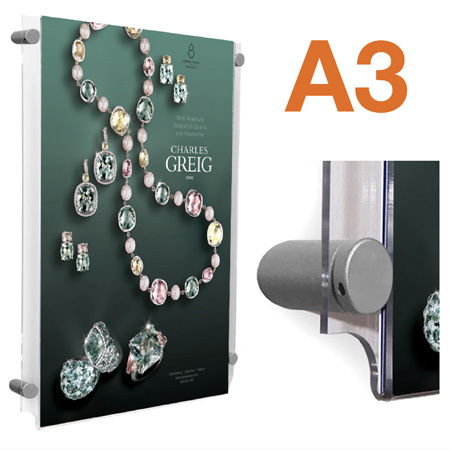 Acrylic pockets are attached to the wall with satin silver supports that hold the pocket 18mm away from the wall for added appeal. 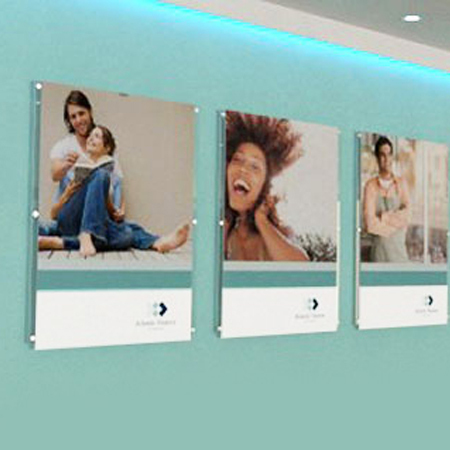 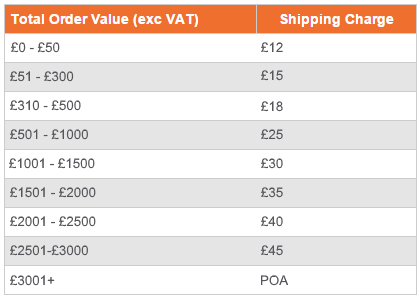 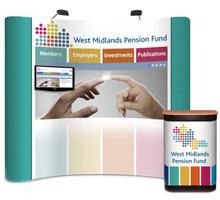 Ideal for signage or poster display in reception areas and foyers. 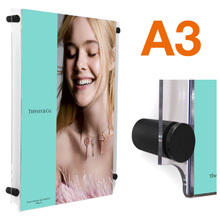 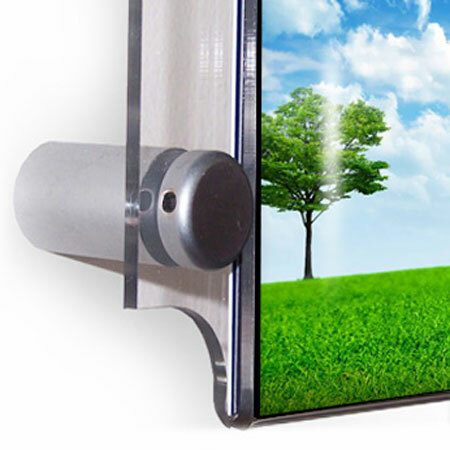 Posters or prints can be changed quickly as pockets have a top entry system that enables you to just slide posters in place.